Universally loved by all, the 50 series improved on the 40 series formula but added extra power and more modern features. These models are still sought after by collectors and still used for work. 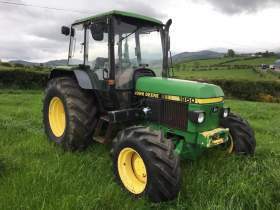 One of the most popular series of tractors.